The group stage of the first Black Ops 4 tournament is underway. The first Call of Duty World League LAN event for Black Ops 4 is officially here. The group stage of CWL Las Vegas 2018 began today. Teams from across the globe traveled to Sin City this week for the chance to earn their share of the $250,000 prize pool. 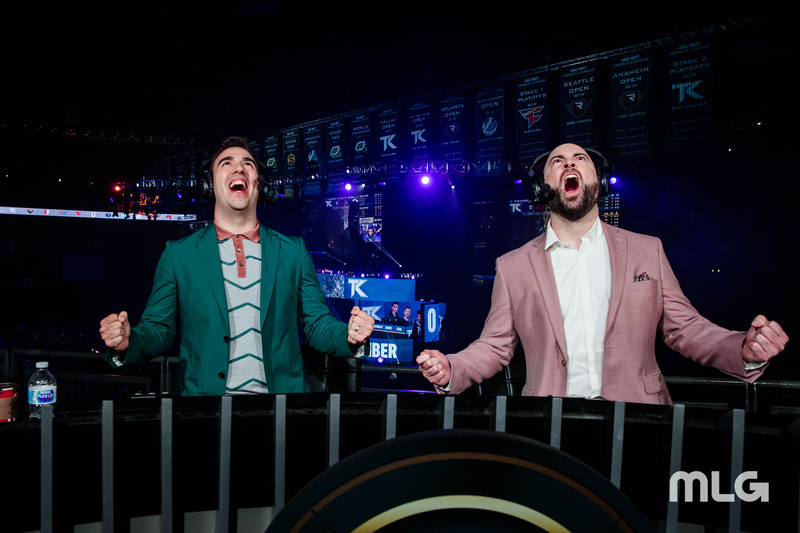 Sixteen of the best teams in the world have been divided into the four groups for pool play at CWL Las Vegas. Four more teams from the open bracket will enter pool play on Saturday, and then the top two squads from each group will advance to the championship winners bracket. Here are the pool play results so far at CWL Las Vegas 2018, updated with the most recent games on the top. This article will be updated until pool play concludes on Saturday, Dec. 8.